We congratulate Christian Zacharias on receiving an honorary doctorate from the University of Gothenburg! 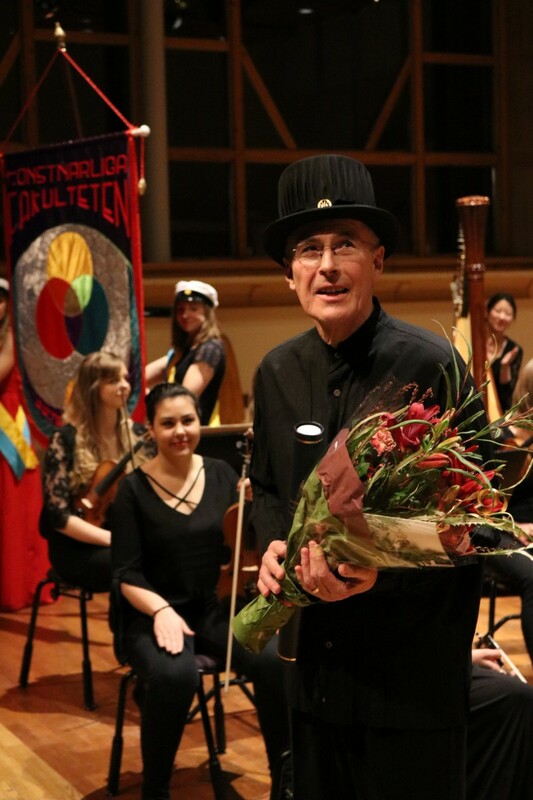 As part of a concert with the Symphony Orchestra of the University of Gothenburg, Christian Zacharias was awarded an honorary doctorate on February 9th. 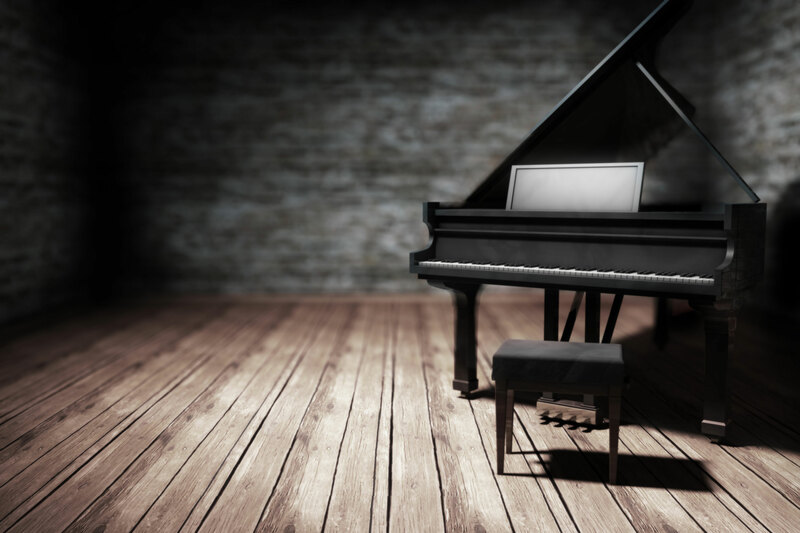 On the program, one could enjoy Tchaikovsky’s Nutcracker Suite, Ravel’s Piano Concerto and Brahms Symphony no. 3.